Although you used to have to change these parameters, you now leave strict_maxperm and strict_maxclient at their default numbers. If strict_maxperm were changed to 1, it would place a hard limit on the amount of memory that could be used for persistent file cache. This is done by making the maxperm value the upper limit for the cache. These days it is unnecessary, because changing the lru_file_repage parameter is a far more effective way of tuning, as you would prefer not to use AIX file caching. Two other important parameters worth noting here are minfree and maxfree. If the number of pages on your free list falls below the minfree parameter, VMM starts to steal pages (just to add to the free list), which is not good. It continues to do this until the free list has at least the number of pages in the maxfree parameter. In older versions of AIX when the default minfree was set at 120, you would commonly see your free list at 120 or lower, which led to more paging than was necessary, and worse, threads needing free frames were actually getting blocked because the value would be so low. To address this issue, the default values of minfree and maxfree were bumped up in AIX Version 5.3 to 960 and 1088, respectively. If you are running AIX Version 5.2 or lower, I would recommend these settings, which you can manually change using the commands in Listing 3. 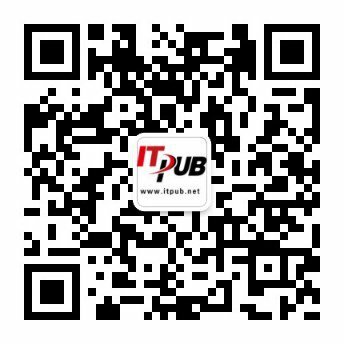 在一个使用裸设备的系统中，文件型内存，即上面的%Noncomp,%Client，只需要使用整个系统很少的内存；而把大部份的内存作为计算型内存 (%Comp)来使用,这部份内存量主要为ORACLE SGA和PGA所用，其中ORACLE SGA 为pinned memory.